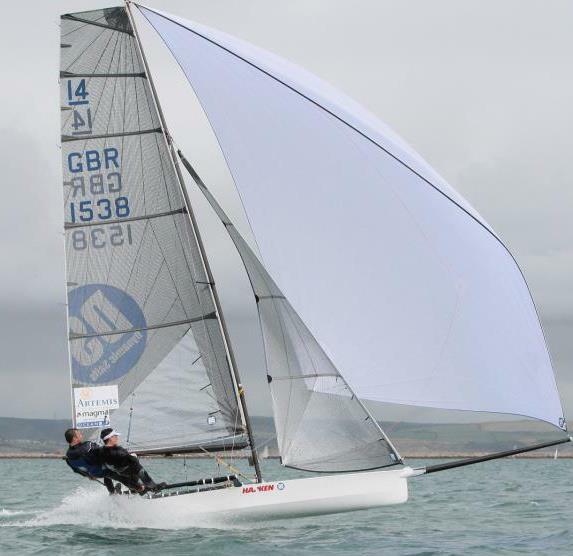 2012 is looking really exciting for Osprey Sailors: already we have built on the success from last year and all of our new customers are reporting going faster with their new sails! Our AK03 1.5mm cloth is a very high standard Aramid laminate cloth from ‘Contender Sailcloth’. 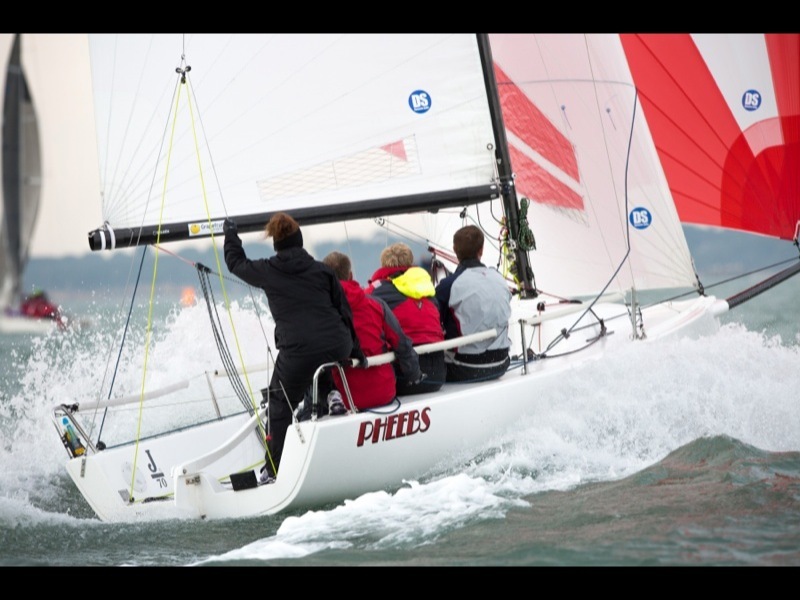 With balanced construction, sails perform in the all round environment of dinghy racing. Well established over the last year, we are happy to continue offering this cloth to our Osprey Sailors. We also have fast new design shapes in play for this season. 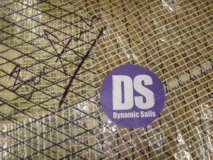 Including new 08 design Mainsail that’s given us better all-round downwind pace and increasing tactical options. We only use top-of-the-range design software that allows us to produce the same design to the millimeter every time! 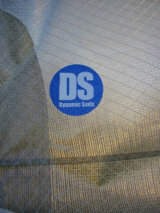 Sail panels are computer cut by professionals, so this means you can be sure you're using exactly what we are!